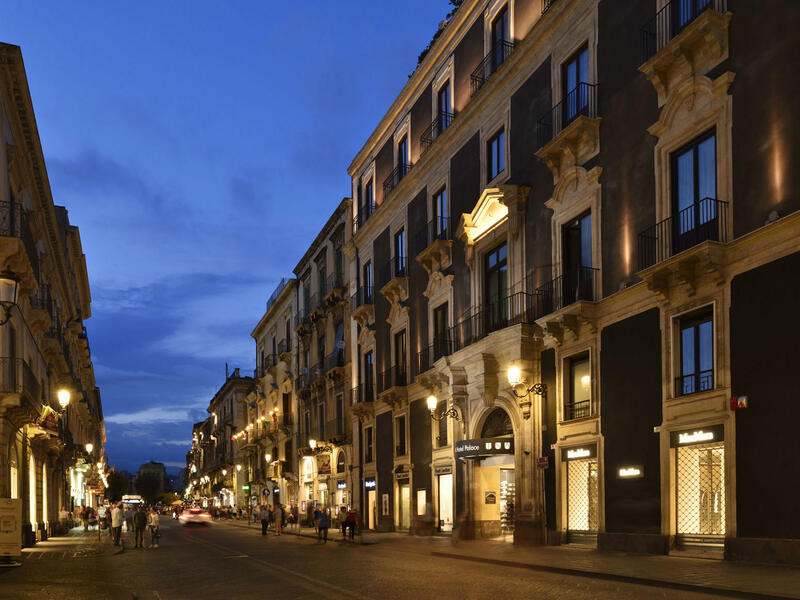 Welcome to one of the best hotels in Catania. 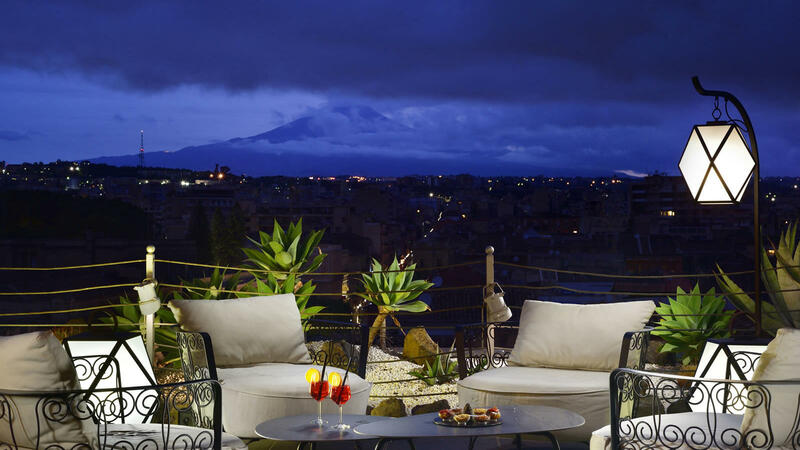 Set in the heart of the city with breath-taking views of Etna from its spacious roof garden, the 4-star Palace Catania hotel is the perfect Sicilian idyll. 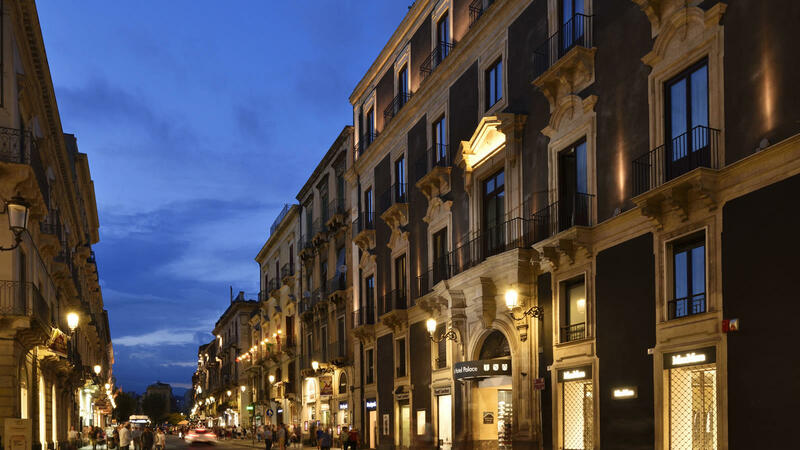 This historical luxury hotel has been faithfully restored to offer modern comfort with Sicilian style that celebrates the beautiful hotel’s cultural heritage. 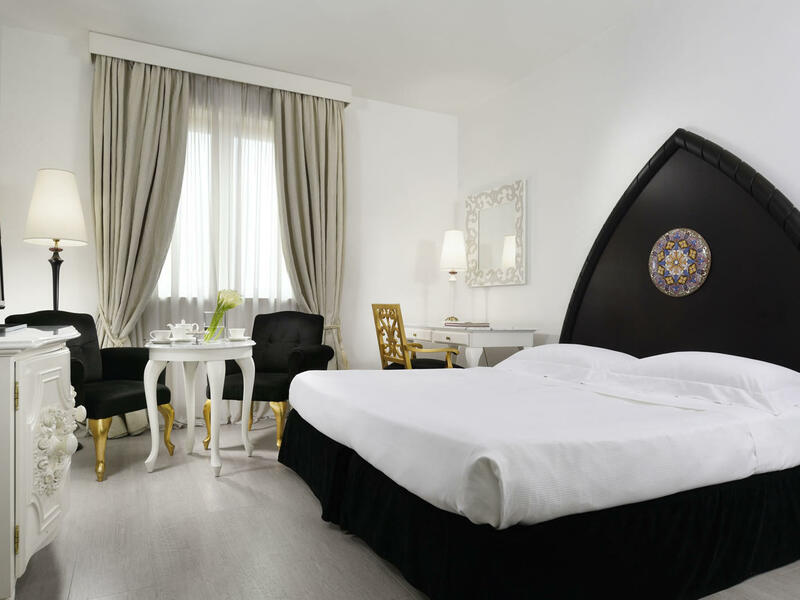 Complete with a Turkish bath, fitness room, two elegant restaurants, a café and a wealth of meeting and event rooms, Palace Catania offers guests the best of authentic Sicilian luxury. 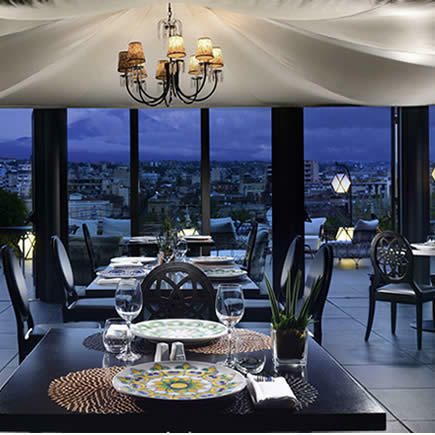 Guests staying at Palace Catania enjoy the finest Sicilian cuisine. 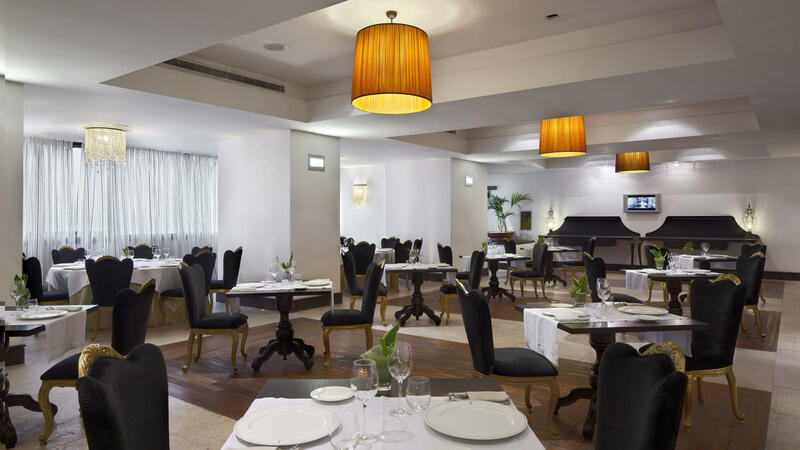 Guests can enjoy breakfast, lunch and dinner at UNA Restaurant, which is tastefully finished in a modern, minimalist style and located on the first floor. 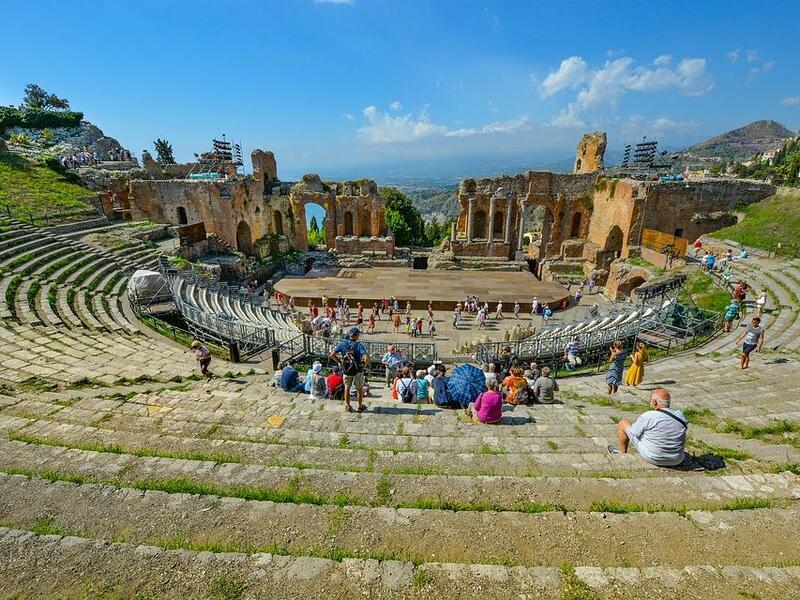 Overlooking a lava stone courtyard, this acclaimed restaurant serves authentic Sicilian cuisine and boasts an extensive wine list. 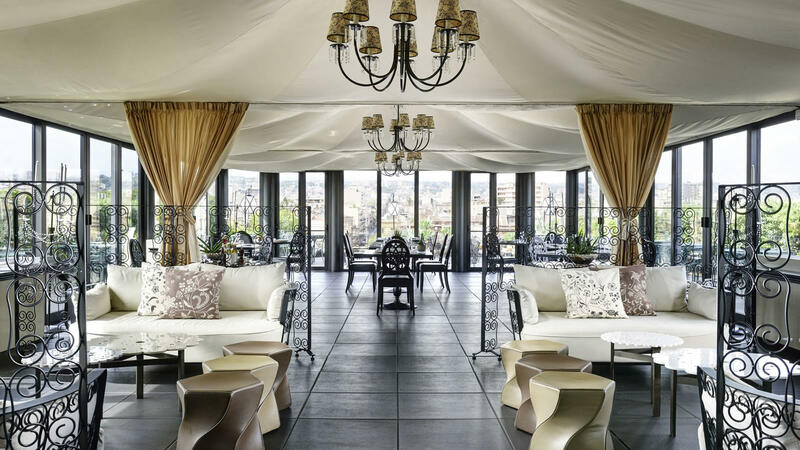 Located on the seventh floor, alongside Palace Catania’s stunning roof garden with views over the rooftops to Mount Etna, the Etnea Roof Bar & Restaurant is an idyllic haven for enjoying cocktails and aperitivo or a delicious meal of Sicilian specialities and fresh fish. 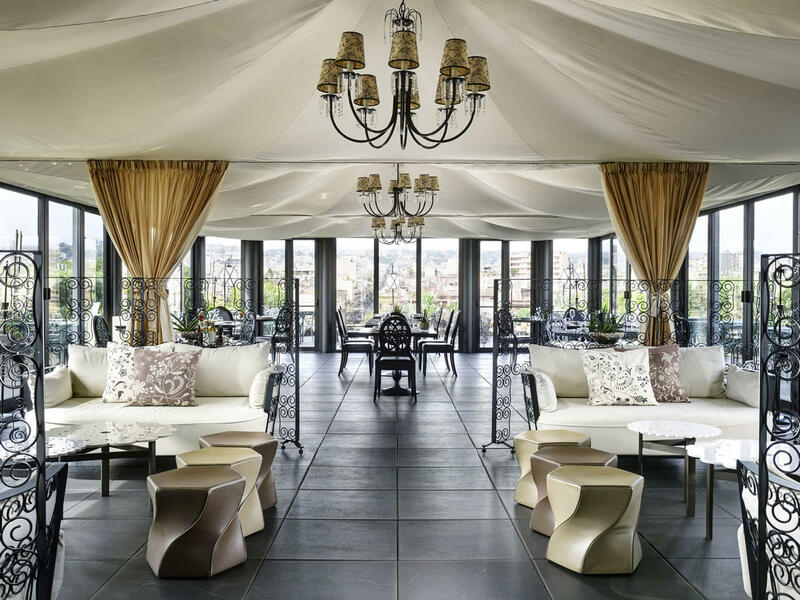 This unique restaurant is the ideal location for a memorable breakfast (not included in the room rate), refined lunch with a view or unforgettable dinner and also boasts the city’s most stylish happy hour spot.  UNA Café is finished in colourful Mediterranean style and promises to be the perfect location for an authentic Italian coffee break or an elegant meeting point. 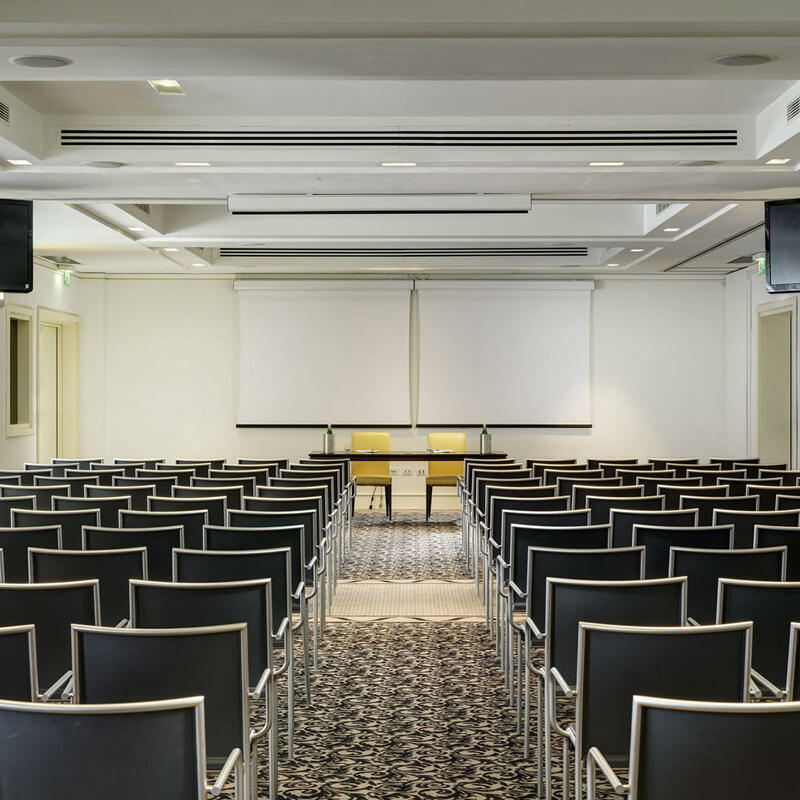 With nine spacious and elegant meeting rooms, Palace Catania is a prestigious location for hosting a variety of special events. 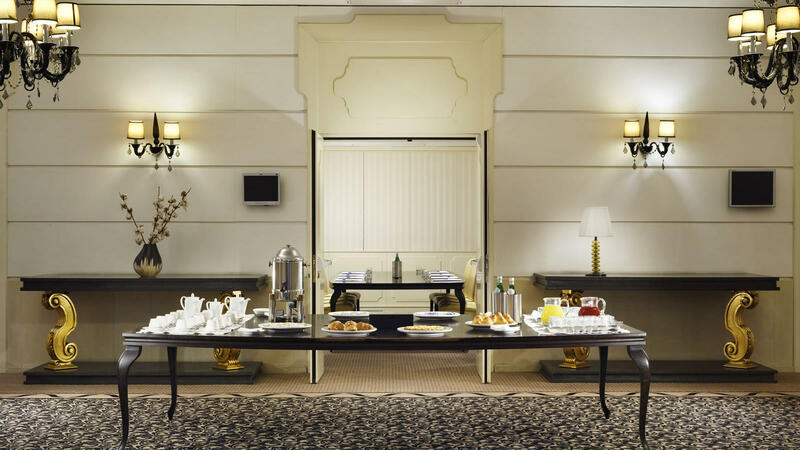 With a conference capacity for 190 guests and fully equipped facilities that are managed by a team of professional and attentive staff, this beautiful hotel offers a charming location for your next meeting. 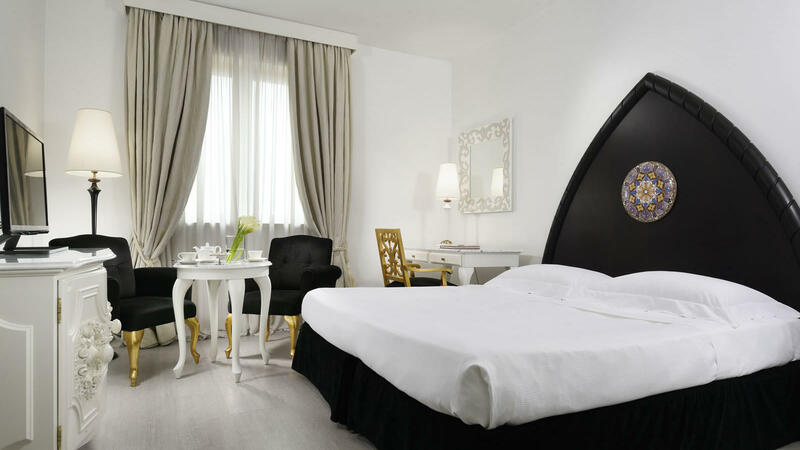 The hotel’s authentic character also promises to be a memorable wedding destination. 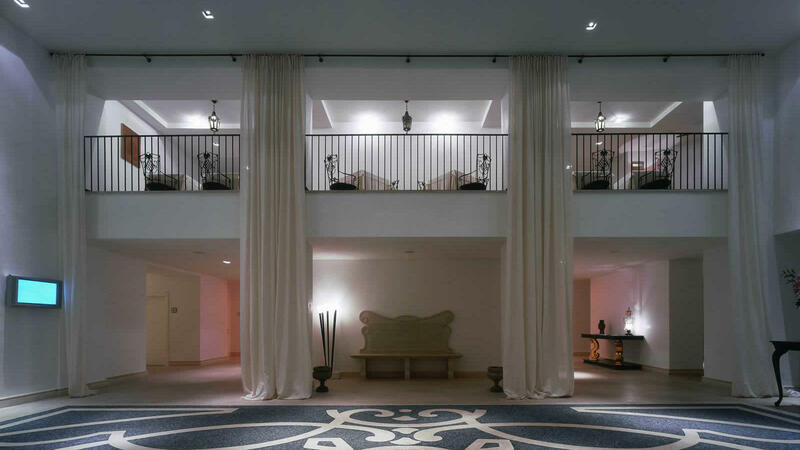 Whether you are looking for an intimate and authentic Sicilian haven or an elegant and spacious reception space for up to 120 guests, Palace Catania offers one of the best wedding venues in Sicily, a refined location for a beautiful wedding to remember. 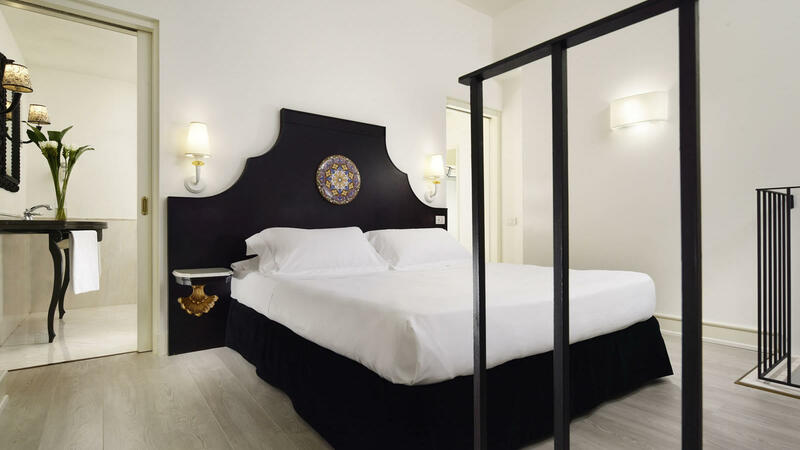 Finished in modern, Sicilian Baroque-inspired style with a fine Majolica inlay by Caltagirone, the Classic Room offers a peaceful haven of rest. 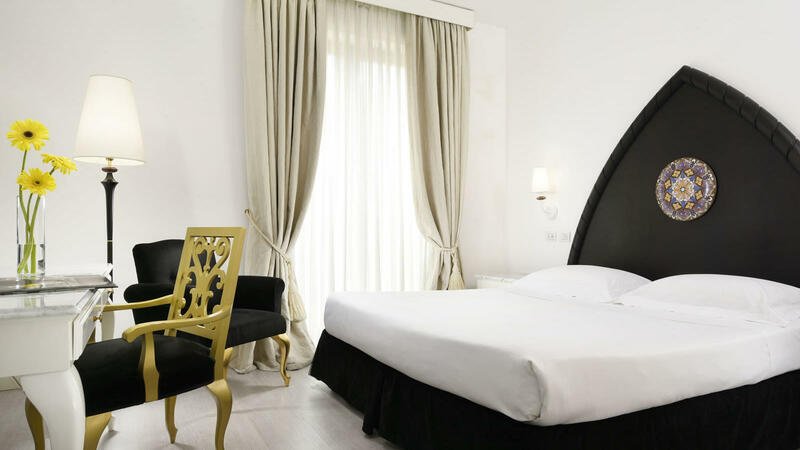 Furnished with a mini fridge, Smart TV, air conditioning and WiFi, the Classic Room boasts an elegant en suite bathroom complete with a bathtub or shower, hair dryer and complimentary hospitality set. 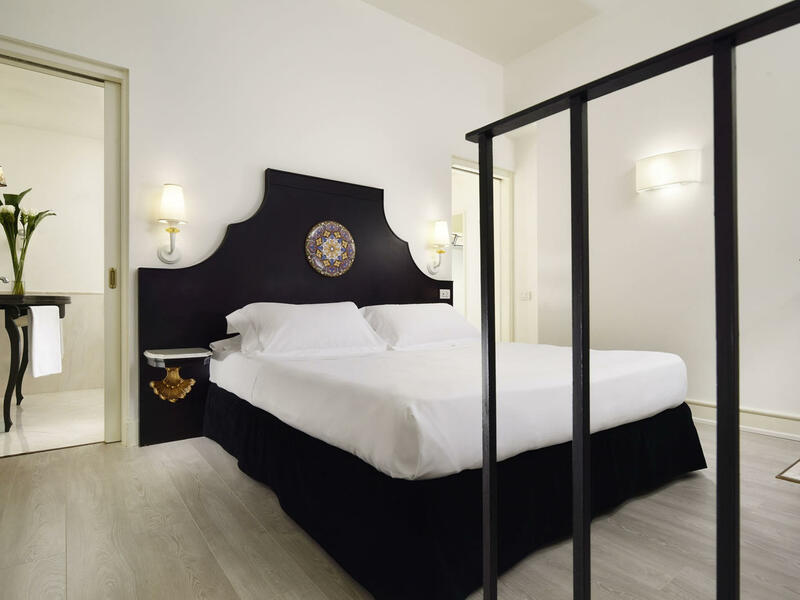 The contemporary Sicilian Baroque-inspired style of the spacious Superior Room is finished with fine Majolica inlay by Militello and dark wood furniture to complement the room's light and peaceful ambiance. 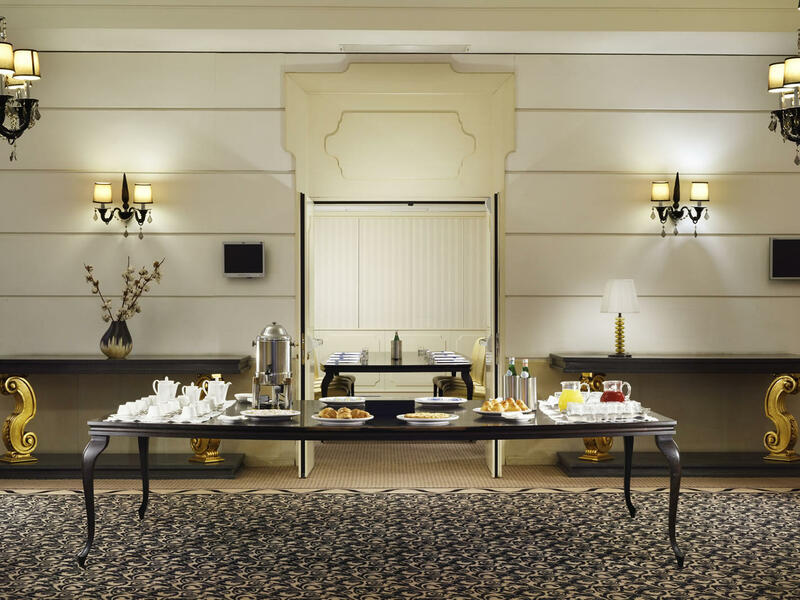 Furnished with an elegant desk and armchair, complimentary minibar and WiFi, Smart TV and air conditioning, the Superior Room features an elegant en suite bathroom with a bathtub or shower, hair dryer and complimentary hospitality set. 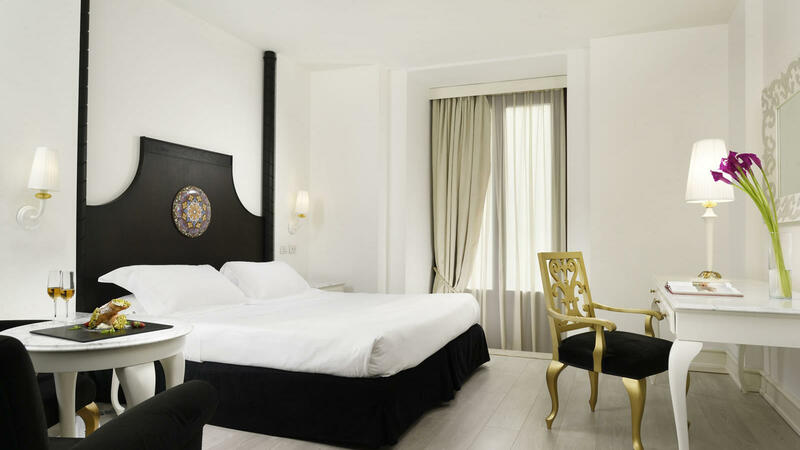 The modern Sicilian Baroque-inspired style of the extensive Executive Room is finished with Majolica detailing and beautiful dark wood furniture. 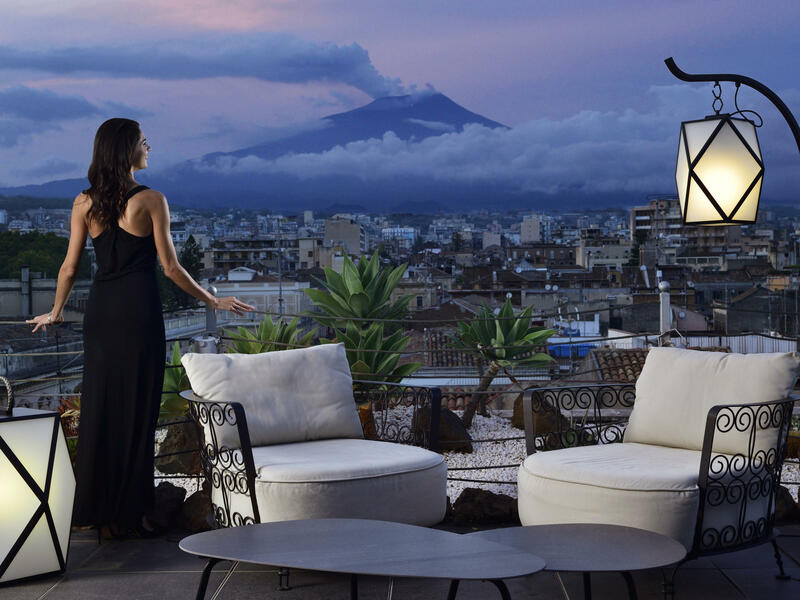 Furnished with comfortable armchairs and sofas, the Executive Room is bathed in light from its classically styled balcony overlooking picturesque Via Etna. 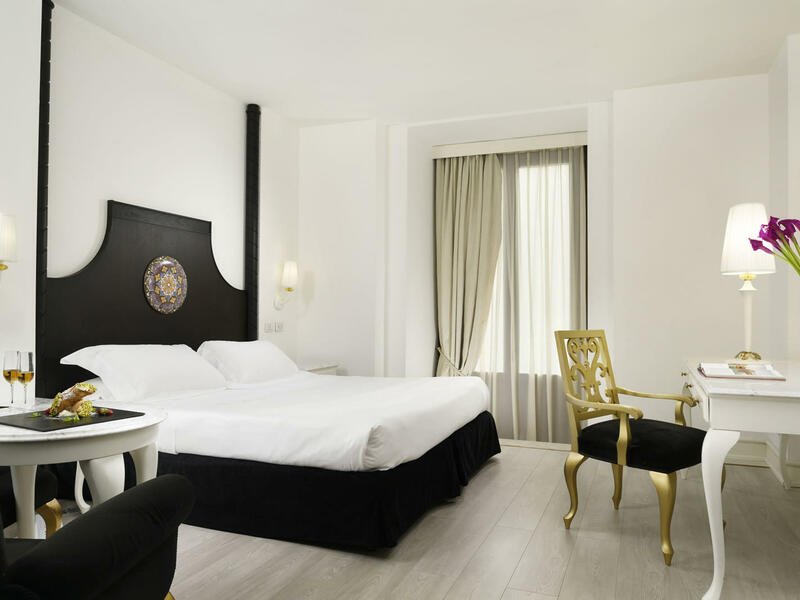 The spacious and luxurious Suite is finished in the Sicilian Baroque-inspired style with Majolica detailing and beautiful dark wood furniture. 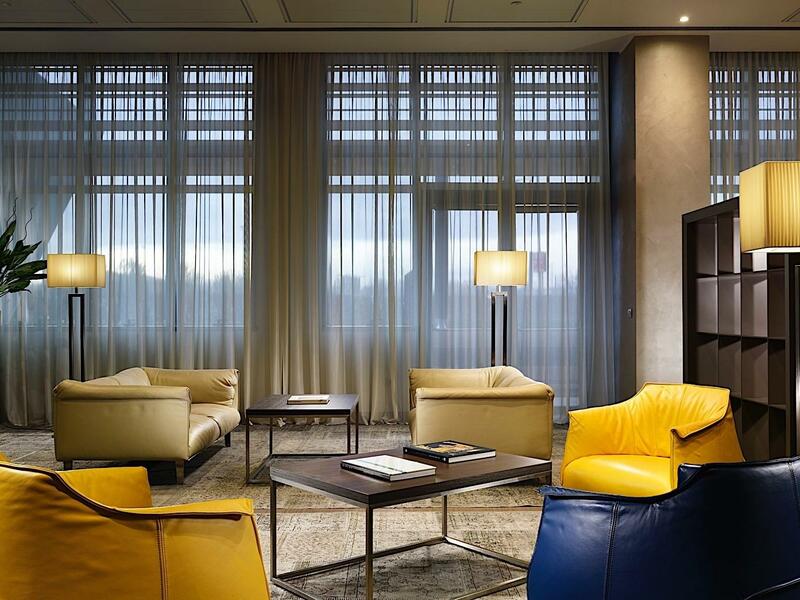 Artistically divided over two levels, the Suite boasts a sitting room and walk-in wardrobe. 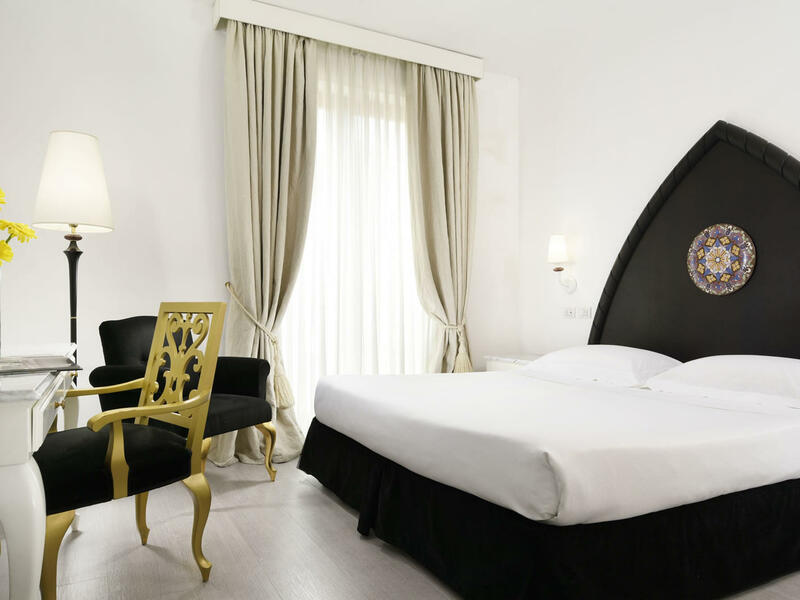 The Suite is also equipped with a complimentary minibar and WiFi, LCD Smart TV with a selection of DVDs, tea and coffee set, and air conditioning. We had a lovely short stay here. 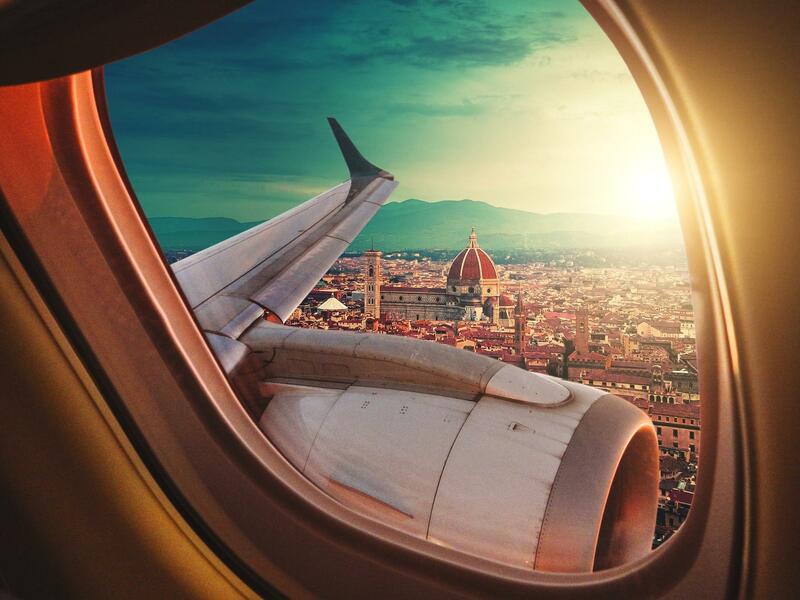 The location is perfect right in the middle of town. 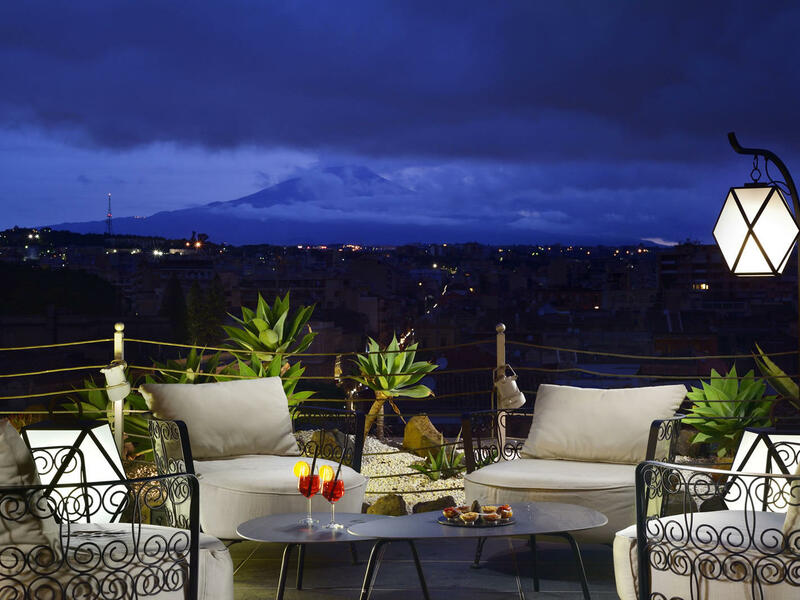 The roof terrace has great views of Etna. The room was clean and the beds very comfortable. This is a nice hotel, very convenient location. the breakfasts, the fresh orange juice and the scrambled eggs were very good. Room was lovely and bright with a firm but comfortable bed.